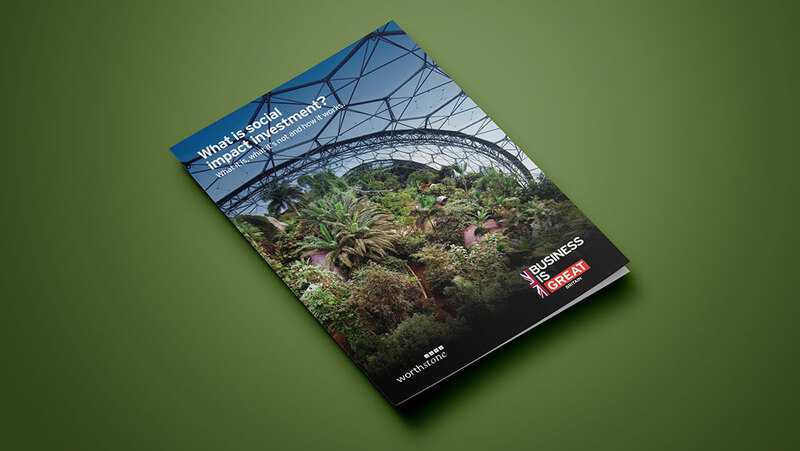 The Social Investment Academy has been set up to capture and share latest thinking around this fast evolving and exciting new asset class. Creating a dynamic space between traditional investment and philanthropic giving, the fledgling new sector is potentially poised to open up vast new resources for the social enterprises around the world. 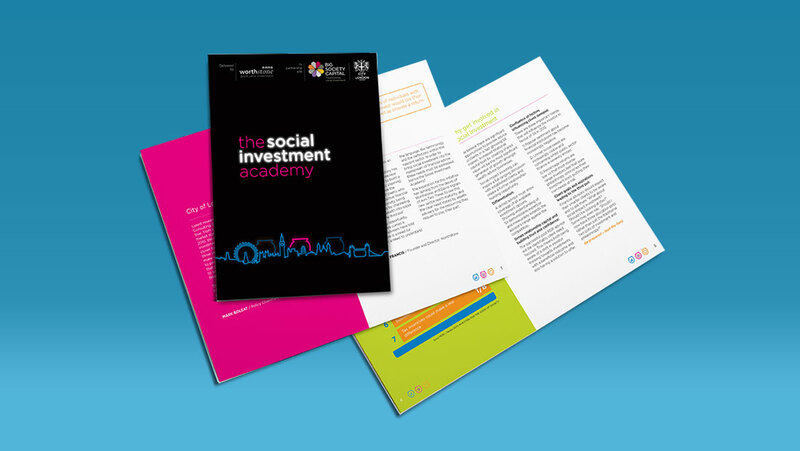 In developing the brand and identity of the new Social Investment Academy, it was vital that this new asset class felt like the visionary area that it represents. The use of strong, contemporary colours gives a sense of fresh vision and clear thinking, while the image of light shining in the darkness gives a bold and recognisable identity to the brand. 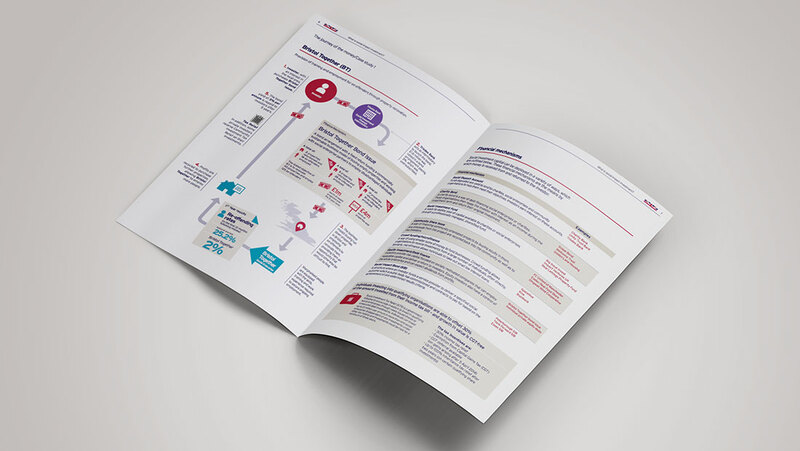 Building on the strength of Worthstone’s own brand identity, the impression is one of a strong new voice into the world of financial services.